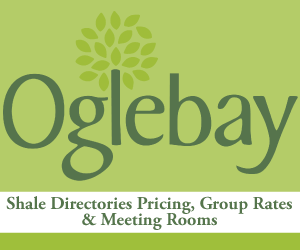 Oglebay Resort Meets the Natural Gas Industry Needs from Rooms to Meeting Spaces. 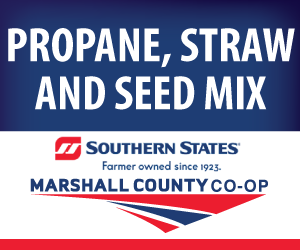 The best venue for rooms and meetings in the Appalachian Basin. 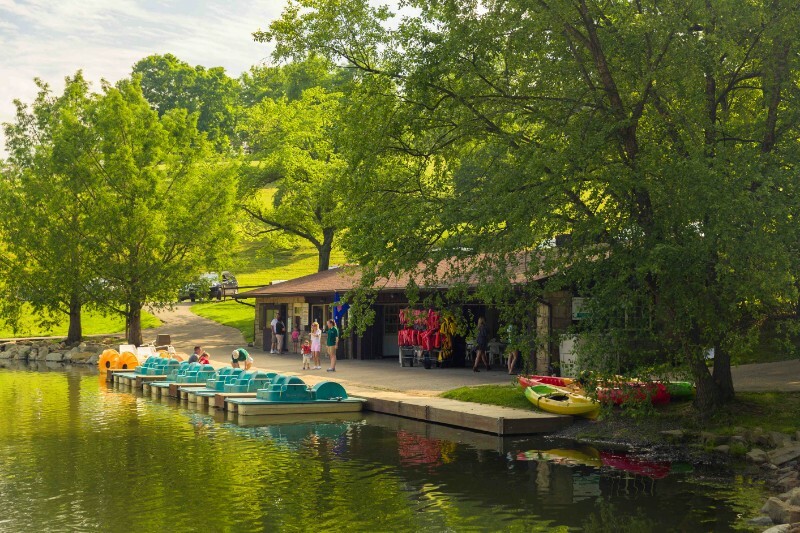 Centrally located in the Northern Panhandle of West Virginia, Oglebay Resort is in the heart of the Appalachian Basin drilling in the Marcellus and Utica in Pennsylvania, Ohio and West Virginia. 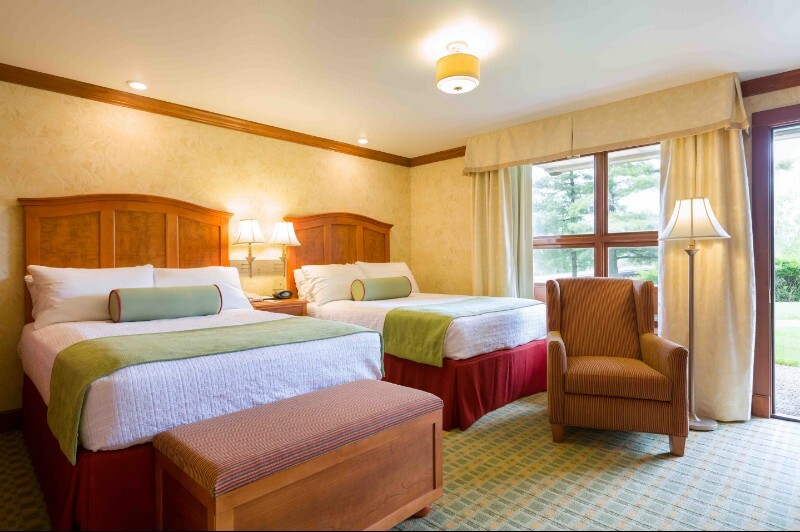 Oglebay Resort offers a broad selection of rooms to meet all the natural gas industry needs. Its selection of rooms is ideal for one night stays to executive long-term stays. The rates are highly competitive and meet your budget from individual room rates to group rates. Premium cottages offer the finest in overnight accommodations. Individual cottage layouts may vary. Centrally located in the Northern Panhandle of West Virginia, Oglebay is in the heart of the Appalachian Basin drilling in the Marcellus and Utica in Pennsylvania, Ohio and West Virginia. 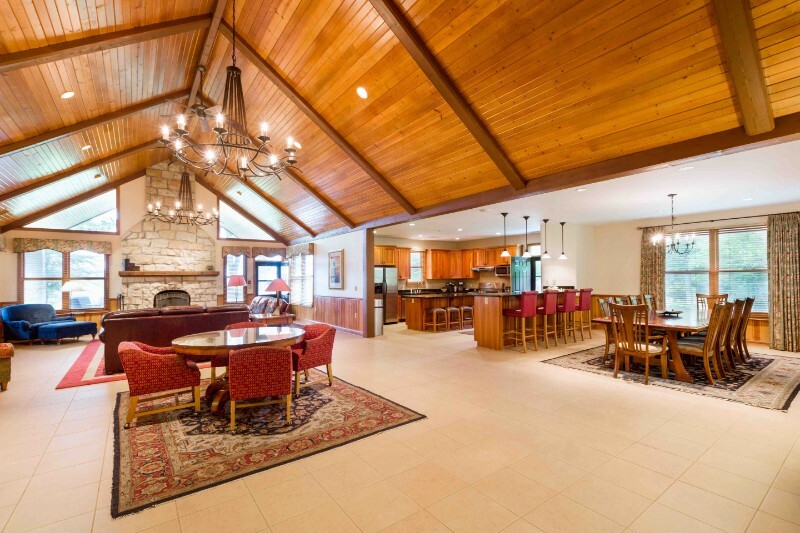 It offers flexible meeting space, exceptional overnight accommodations, and 2,000 acres of year-round recreational activities amid the property’s natural beauty. 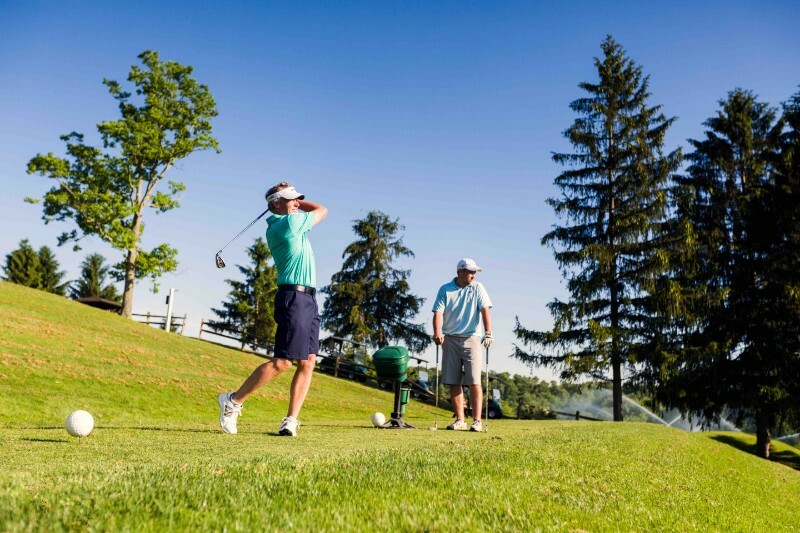 With so many activities to choose from, Oglebay is the ideal destination for meetings of all sizes from small team meetings to large company meetings. Call Conferences Services staff at 304-243-4060 or *protected email*.